This Holiday season Everyones FAVORITE nanny is returning to TV for the first time in 13 years! “The Wonderful World Of Disney” presented by Target will braodcast Mary Poppins Saturday December 12, 2015 8pm ET on ABC! 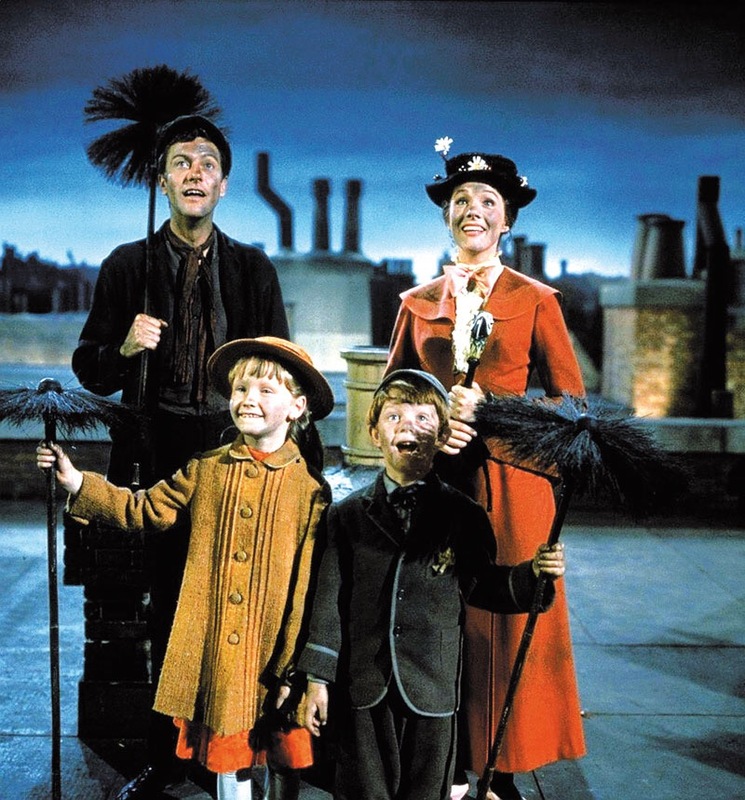 Released in 1964, Mary Poppins combines live action and animation. In 2013 it was selected for preservation in US Bational Film Registry by the Library of Congress. 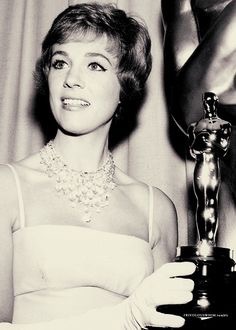 This Disney classic has recieved a total of 13 academy award nominations, including Best Picture and wo five, including Best Actress (Julie Andrews), Best Song (Chim Chim Cher-ee) Best Visual Effects, Best Film Editing, and Best Original Music Score. 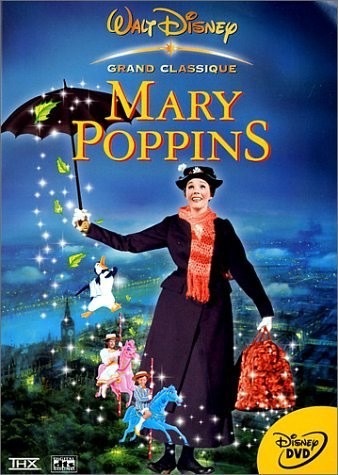 Even thought it took 13 years of waiting for Mary Poppins to return to TV, i am most excited none the less to sit on my couch with a bowl of popcorn, a blanket and my dogs and watch Mary Poppins! Itll be like watching it for the first time all over again! This is great news! Thanks for the info!